Learn about the 10 tax strategies you need to implement this year. 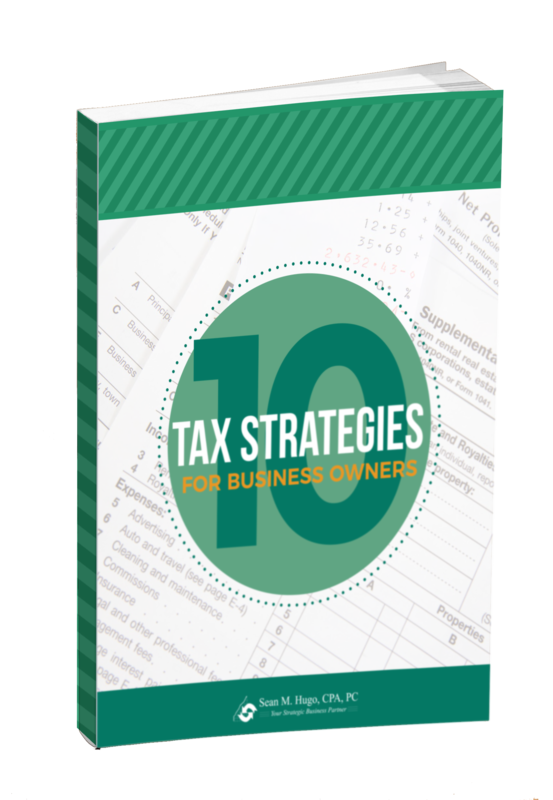 Our free e-book "10 Tax Strategies for Business Owners" will help you make filing this year's taxes even easier by providing tips on deductions , credits, retirement & more. 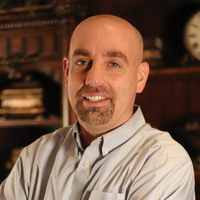 Accounting has always been the language of business. The vocabulary can sometimes prove to be quite confusing, but it is my personal mission to make both business acounting and personal accounting feasible for all. It is my hope that these Top 10 Tax Strategies for Business Owners Guide make you a savvier citizen and business owner.